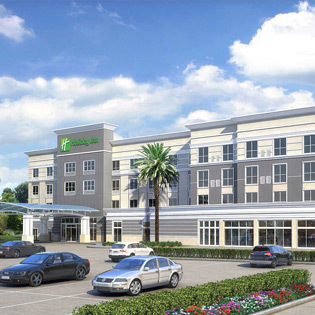 Whether you are staying with us at the Holiday Inn & Suites Hotel Houston West Katy Mills or just need a place to meet in Katy, we can offer private comfortable meeting space. Accommodations can range from an intimate Wedding Rehearsal to large Wedding Groups. Transform our spaces into beautiful events all of your guests and clients will appreciate. 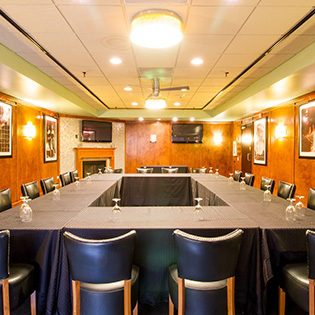 Each of our Meeting Rooms are equipped with individual counter spaces, controls for audio, A/C and much more. 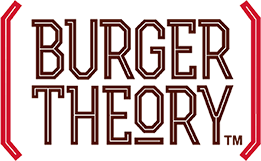 A full service catering is available through our restaurant, Burger Theory Katy. 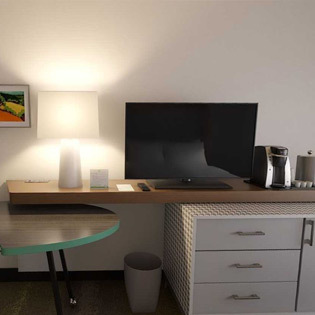 Complimentary Fiber speed Internet access is available in all meeting rooms. Our Event Sales team can guide you through planning, catering, bar service and any other specific detail requests as well as making suggestions on how best to utilize our unique spaces and services to realize your vision for your celebration. Please contact our sales office as we invite you to feel at home as you prepare for a big day.